Yashprada Holiday Home ,Nagaon – This is the home stay located near famous nagaon beach,At the yashprada Holiday hone you can get ample parking space, Sit out area for relaxation, host is vary caring to their guest. Yashprada Holiday Home ,Nagaon provide clean and neat room with attach toilet bathroom.surruong area covered with coconut tree. They provide typical Konkani food .Yashprada Holiday home nagaon is 115 Km away from Mumbai and 120 Km away from Pune. Yashaprada Holiday Home in Nagaon provides excellent Service , rooms are clean and comfoprtable, Food is very nice they provide veg and non veg really nice.i recommend to all without any think go for this Homestay . 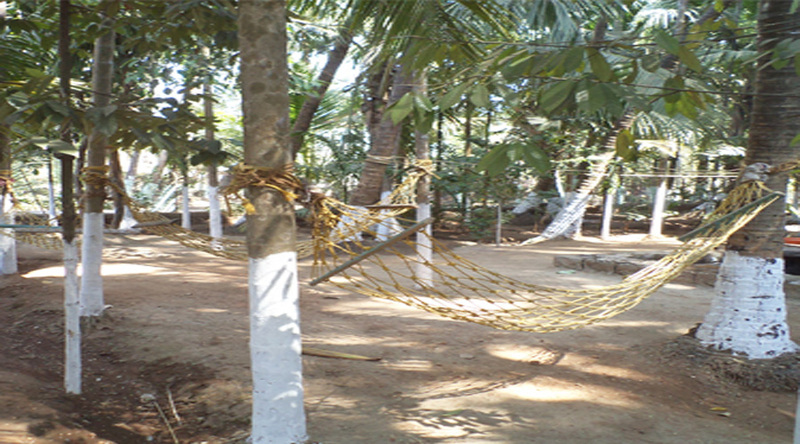 Yashaprada Holiday Home is the very nice homestay in nagon rooms are clean, very nice food quality. I like non veg food very much in this homestay. I recommend this homestay to others who plained Nagaon trip. The room are clean and speacious .they arrange everything for us in order . Rooms were good . Food was very testy it having kokani taste . Overall this is best place to stay in nagaon . Food served was very good. Once, I had a Veg Thali with a special preparation of coconut and kokum called soul-curry. My friends had Non-Veg Thali and were equally delighted. The hospitality is far better than some of the 5 star restaurants also.